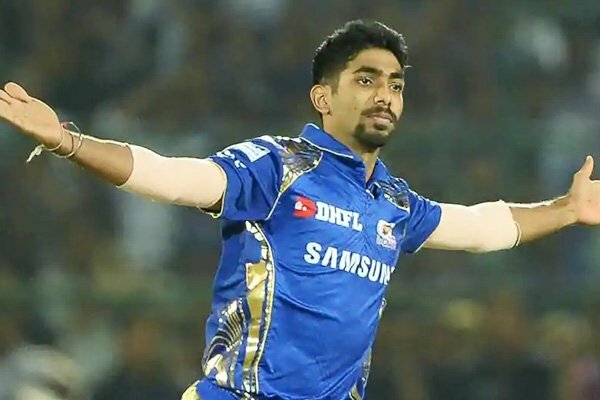 Jasprit Bumrah is one of those players who got noticed in the IPL and made it big in his career. 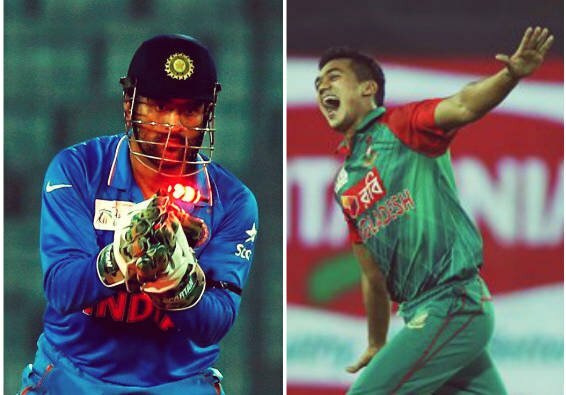 He is viewed as a death bowling specialist and has the capacity to bowl yorkers with deadly accuracy. He rose through the ranks in the domestic circuit and it wasn’t long before someone noticed. Jasprit Bumrah continued to terrorise the Ranji circuit and showcase his talent. Even an injury in 2014-15 was not enough to halt the Bumrah juggernaut. 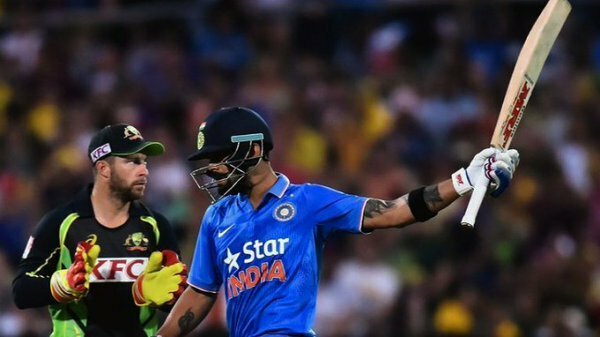 It wasn’t long before he made his inevitable national debut, against Australia. Though it was to fulfil the role of replacement for an injured Mohamed Shami, he took the opportunity with both hands. Bumrah was even useful during the 2017 ICC Champions Trophy. During that tournament, though the wickets were not tumbling as much, he was highly economical. 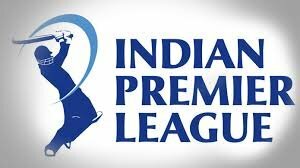 As mentioned before, Jasprit Bumrah was first discovered by the masses in the IPL. The league is basically a means to raise young talent and have them graduate into the senior team eventually. Bumrah’s bowling action was quite unique but it clearly suited him and it was effective. He would take a short run-up and followed it up with a snappy bowling action with his arms rigid as bones. During his IPL days, having spent his entire IPL career with the Mumbai Indians, he served as Lasith Malinga’s protege. When he first joined the team in 2013, like most newcomers, Jasprit Bumrah struggled to secure his slot within the team. 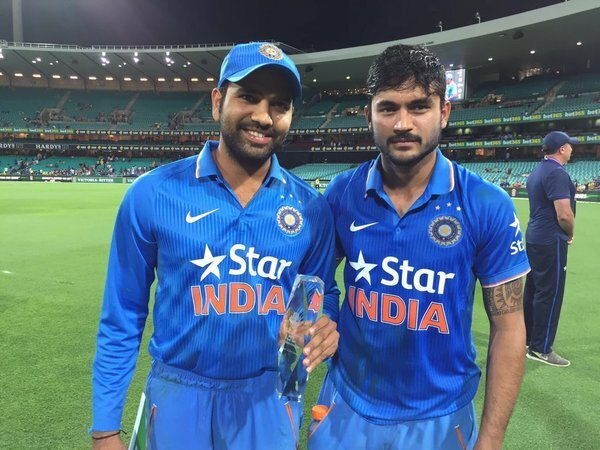 Soon, the student surpassed the master and gradually began to take Malinga’s slot in the team. 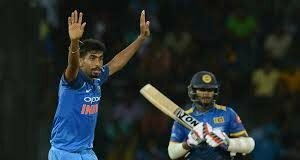 His importance over Malinga was cemented during a Super Over situation when Jasprit Bumrah was handed the ball. This year, Jasprit Bumrah is back with the Mumbai Indians and he is ready to prove himself as an asset. His best ever figures are 3 wickets for 7 runs, set in 2017. That year, he had an economy of 7.35 and overall, his economy is 7.67.